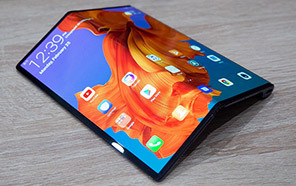 Oppo Find Z - Much improved Design and features! Oppo has just brought new Find Z, and rumors expectations in this area never stopped. 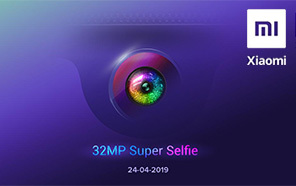 A majority of them may be desired by those who predict the features and specifications for OPPO Find Z preferred smartphones. The 2019 models of this brand are currently being evaluated by company engineering team for their designs and more. OPPO's Find Z is getting 6.4-inches screen with AMOLED Capacitive display just like its previous model siblings. 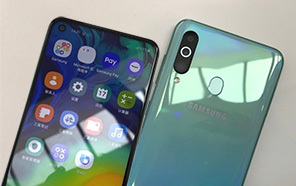 If we talk about its design which is quiet a solid design and OPPO Find Z's design is just classic design that will definitely attract its users. 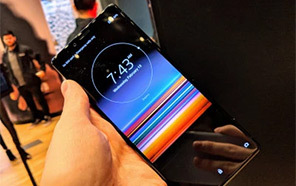 This brand may not have made too many changes in the display sizes and display types showed in 2018. Find Z by Oppo got Li-ion long lasting battery which is predicted for doing heavy work, and USB type C port is also added in the phone. Now lets talk about its camera the most amazing part of the Oppo Z which is equipped with Triple camera setup on its back with the third sensor being a 3D TOF. 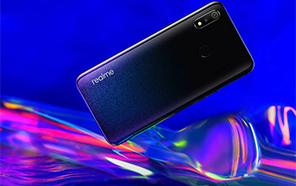 With the ever new Android 9.0 Pie software is used in Oppo Find's Z and it is powered by the all new Snapdragon 855 chipset which is the latest one in the industry. Under display fingerprint sensor with a large surface area present on front screen of Oppo Find Z that determine 2 fingerprints simultaneously. 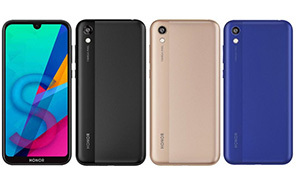 The new and amazing phone will be available in different amazing colors so you can choose your favorite color. Find Z's specs showed by this brand has proved how the device will beat the market. 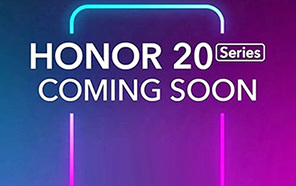 Launch is expected in the second quarter of 2019 in Pakistan and you will watch this phone on shelves soon. Disclaimer. Oppo Find Z price in Pakistan is updated daily from the price list provided by local shops and dealers but we can not guarantee that the information / price / Find Z Prices on this page is 100% correct (Human error is possible), always visit your local shop for exact cell phone cost & rate. Oppo Find Z price Pakistan. The latest price of Oppo Find Z in Pakistan was updated from the list provided by Oppo's official dealers and warranty providers. 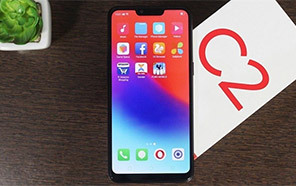 The best price of Oppo Find Z is Rs. 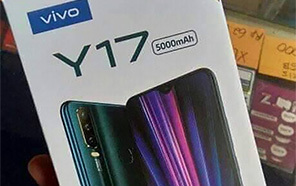 Coming Soon in Pakistan in official warranty ( without discount ), while the without warranty Grey market cost of Find Z Oppo is N/A. The price stated above is valid all over Pakistan including Karachi, Lahore, Islamabad, Peshawar, Quetta and Muzaffarabad. Slight deviations are expected, always visit your local shop to verify Find Z specs and for exact local prices. Oppo Find Z Price in Pakistan is Rs. Coming Soon as of Sat 20/04/2019.